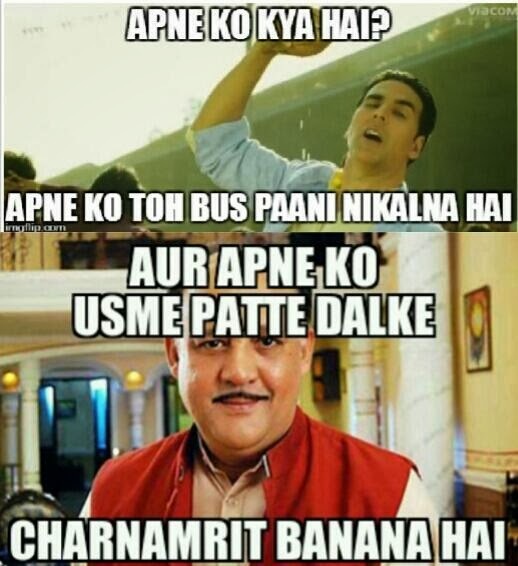 Last couple of week we have seen big trend for Alok Nath Jokes, Alok Nath is Indian film and TV shows actor. Basically his role is for Father or Grand Father. Last week we had shown some very funny tweets on Twiiter & funny update in different Facebook pages. Here is all the collection of those Jokes, Memes & funny images. Hope you like it, please share your experience in comment box. You can share this messages with your circle in Facebook or Twiiter or any Social networks. >> Here is some Tweets/Messages/FB Updates/Memes, we have chosen from Lacs of tweets. 1) When Alok Nath was born, nurse said "Mubarak ho Babuji hue hain"
2) Jesus's father = God = Babuji = Alok Nath = Alok Nath is God. 3) Somebody had changed all of Alok Nath’s roles in wikipedia to ‘babuji’, only to have an admin revert it to original. 4) Alok Nath mania Justified a proof: I searched google and even Google wikipedia says alok nath is a" SANSKARI BABUJI "
Bahu: Babuji, I am going to the market. 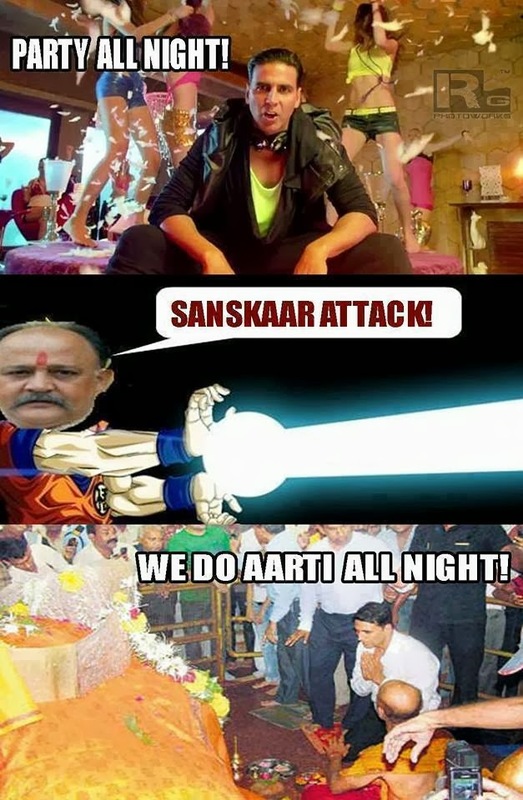 ALOK NATH: Take my Sanskaar! ALOK NATH: I am just saying take my son's car! 6) Alok Nath's favourite item song is... "Babuji Zara Dheere Chalo." 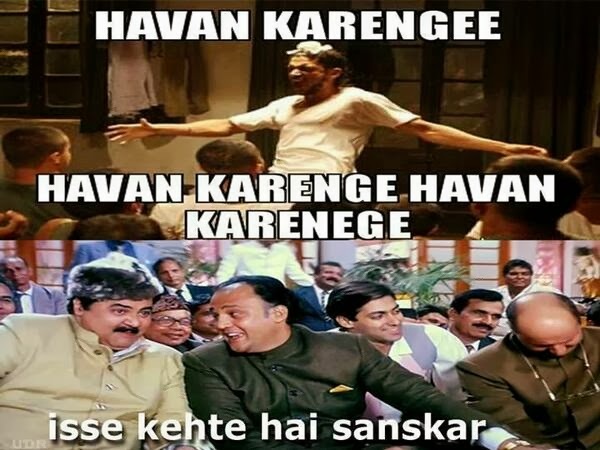 8) Daamad : Babuji, ab mai chalta hoon.. waise, aapke joote achhe hain.. Alok Nath : Daamad ji, khaake zaroor jaayiega..
10) Once Alok Nath was sent to jail for illegal work .. and they made him grind the wheat.. . . since then the flour is known as ASHIRWAD AATA. 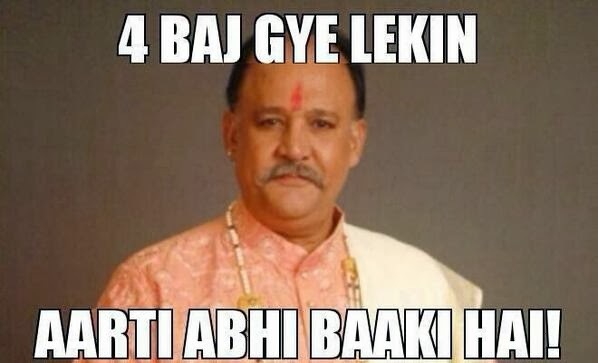 12) Mahatma Gandhi Is The Father Of The Nation.. Alok Nath is The Father In Law..
15) Ye to Hadd ho Gayi.............. Aloknath got a Dog.............and he Barks.."bowji" :P"
Hope you will like all funny memes. 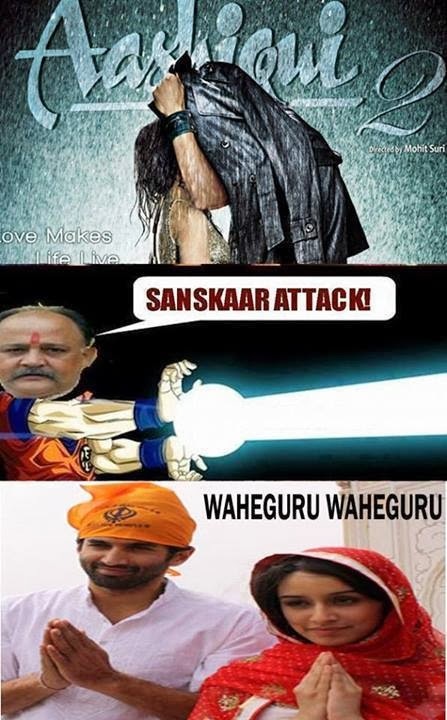 Be Keep on Information Guru India for more funny memes on Aloknath. We will publish more images and messages day by day.